Delicious, low-calorie alternative to dairy-based bubble tea powders. 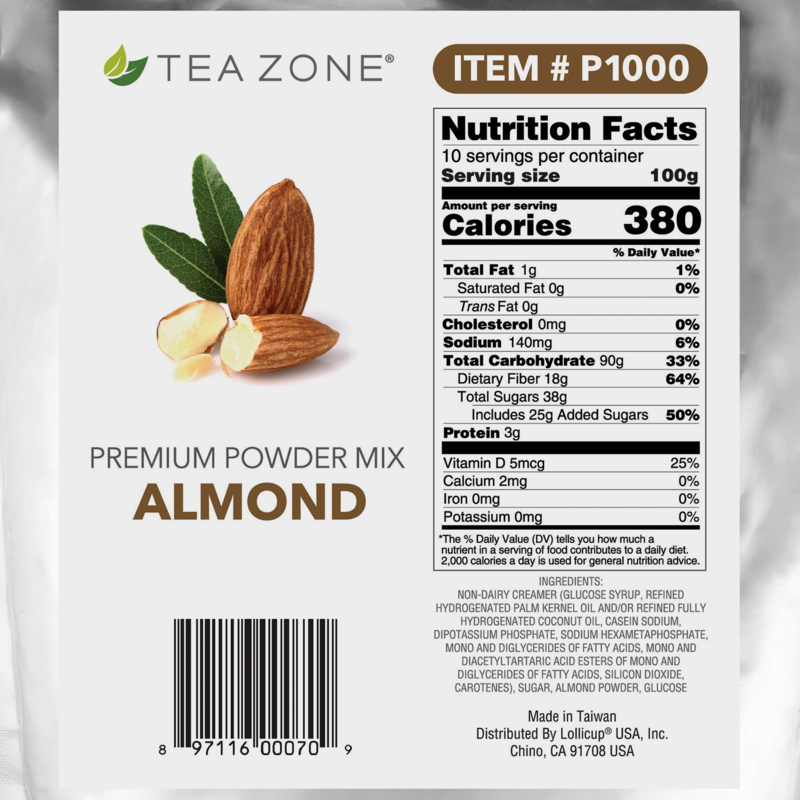 Enjoy the rich flavor of almonds in smoothies, pearl teas, cappuccinos, and boba milk teas. 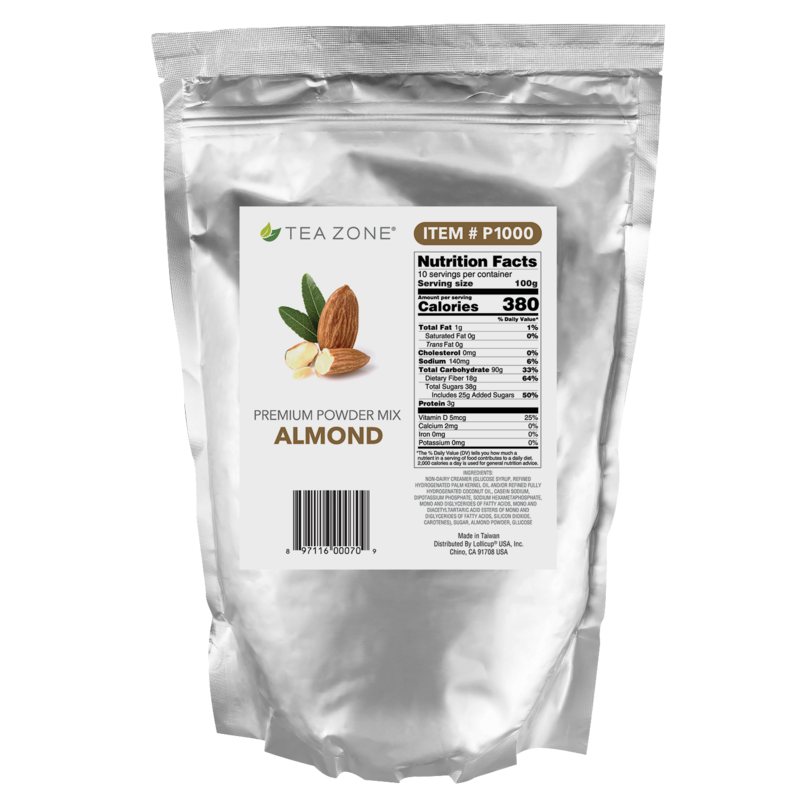 Boba Tea Direct carries the creamiest, most satisfying almond milk tea powder this side of the Atlantic Ocean. 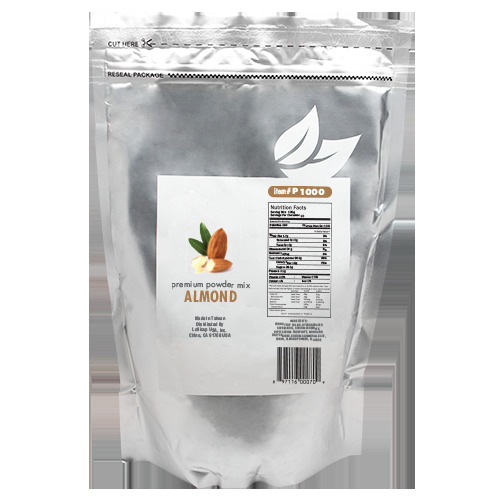 Our almond powder is versatile, nutritious, and dissolves effortlessly in hot liquids. This caffeine-free powder makes soothing hot beverages on stormy, wintry evenings. If no sugar added will be perfect for my parents. 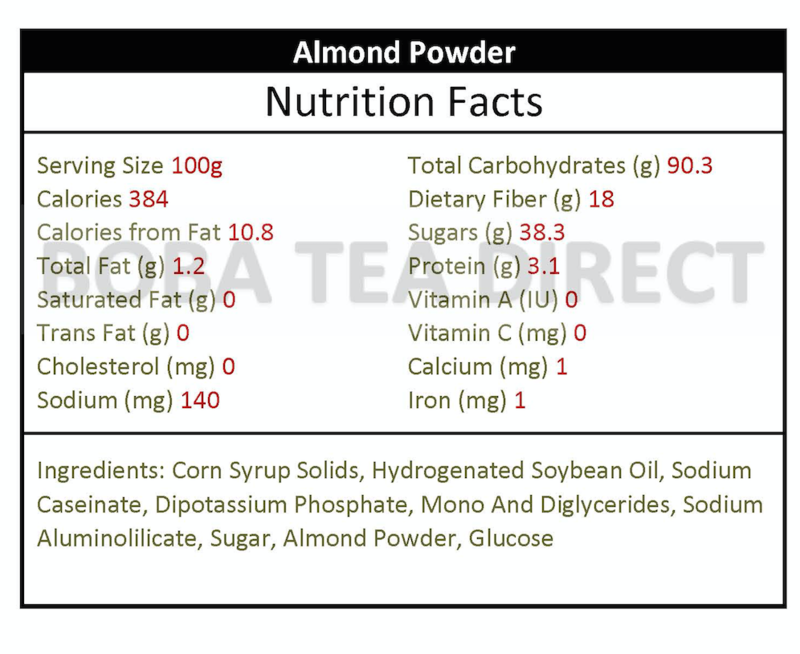 Hope have Sugar Free Almond Powder in the future.